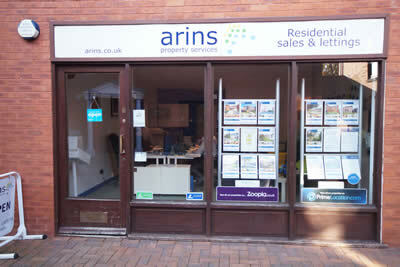 Arins Property Services have offices covering Bracknell, Wokingham, Lower Earley, Tilehurst and Reading which have been successfully selling and letting property along the M4 corridor since 2009. At Arins, our ethos has always been to distinguish ourselves from our competitors by providing a first-class, unrivalled customer service, which we are proud to say has been acknowledged with industry-recognised, multi award-winning reviews received from clients over the years. 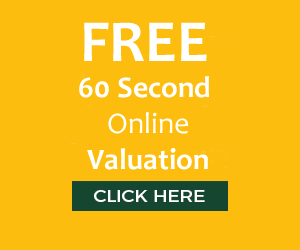 Therefore, if you are looking to sell or let your property, please visit, phone or email one of our friendly teams today to book your free valuation. 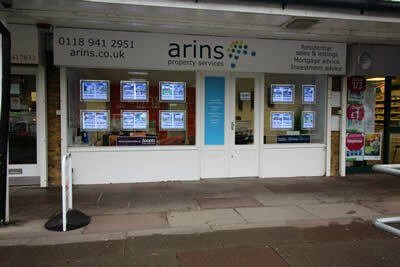 Arins celebrate 10 years of success! No.1 selling agent in Lower Earley! 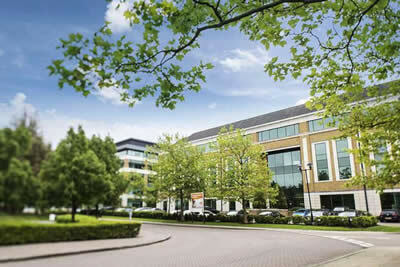 More properties urgently required for waiting buyers! Arins win GOLD for "BEST SALES BRANCH 2018"